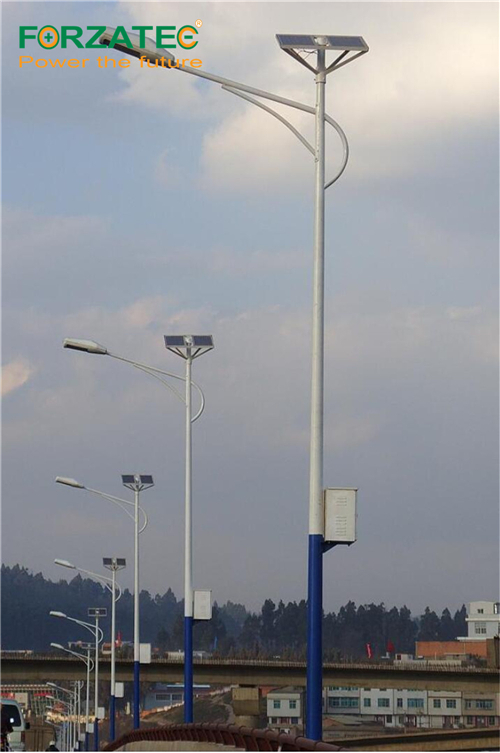 12M Solar Autonomous LED Street Light is the highest that we are manufacturing so far. 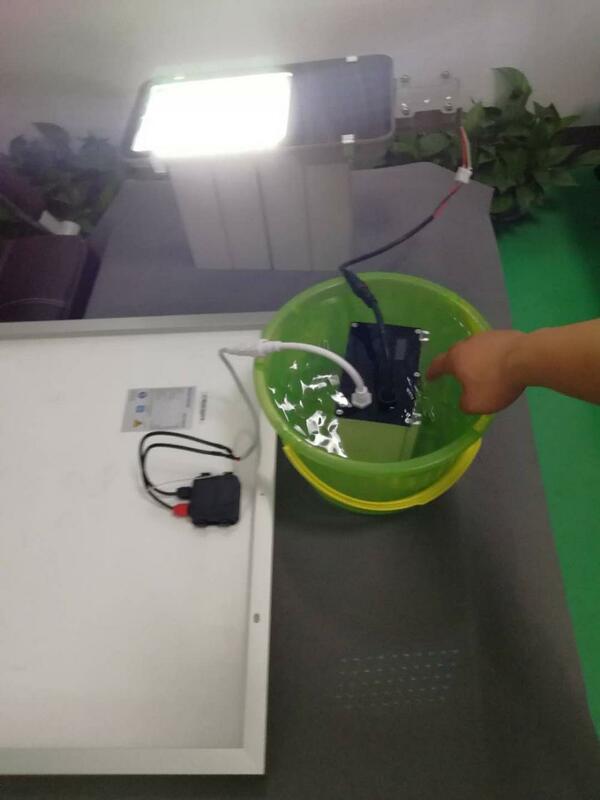 Two highly efficient 135W PV Panel and 12V150Ah LiFePO4 lithium ion battery can illuminate the LED light for continuous 3 rainy days. 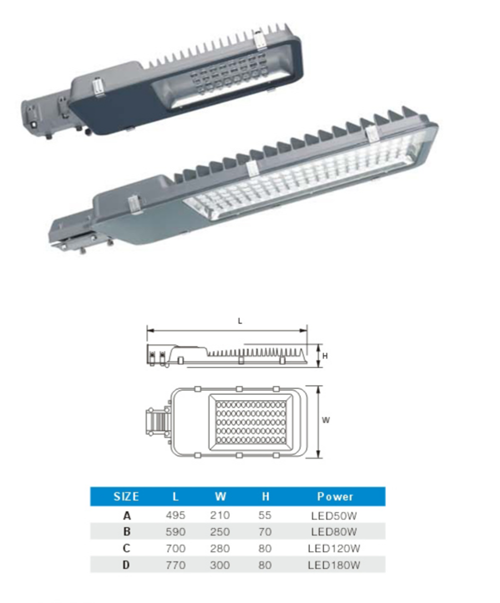 LiFePO4 battery, aslo known as LFP (lithium iron phosphate battery), boasts for its high power density, low self-discharge rate, deep DOD, and long lifespan up to 2,000 cycles with remaining capacity still over 70%, which helps prolong the comprehensive life of Solar Street Light to over five years without any manual maintenance. 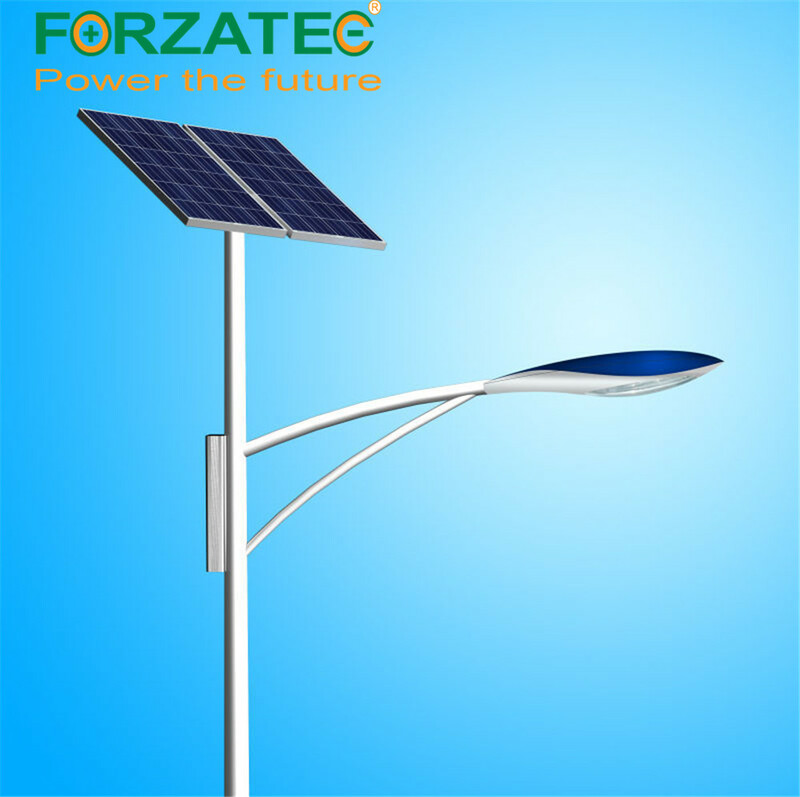 Solar street light is driven by solar energy stored in the Lfp Battery which is charged by PV panels in the daytime. 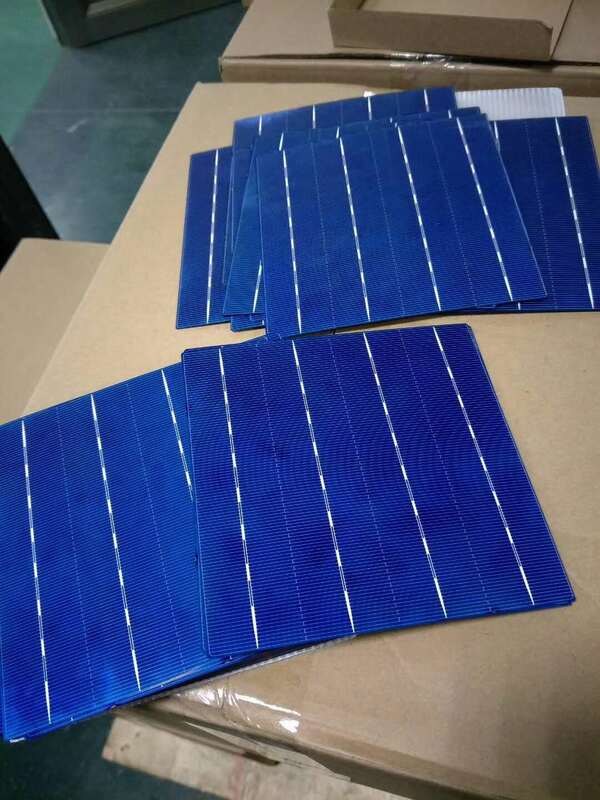 Absorbing solar energy does not need extra costly cables from the grid or complicated installation. It can work stably and reliably without manual operation. 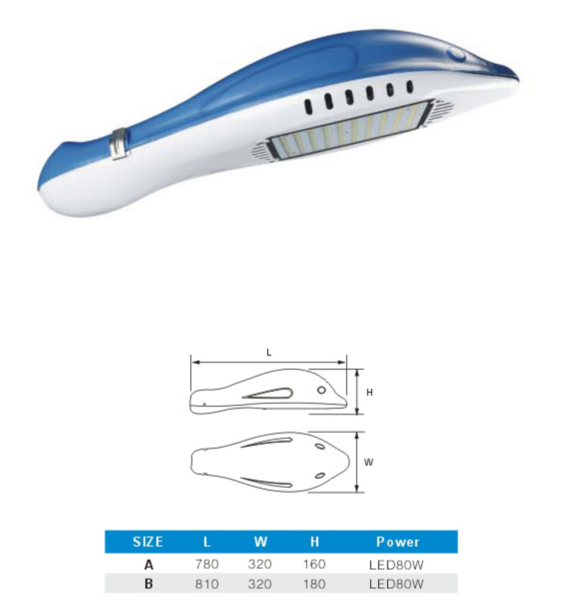 Looking for ideal 12M Solar PV Street Light Manufacturer & supplier ? We have a wide selection at great prices to help you get creative. 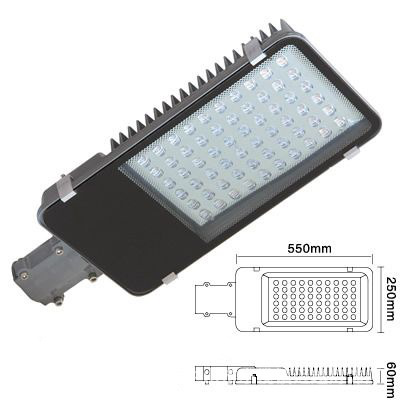 All the 12M Solar LED Street Light are quality guaranteed. 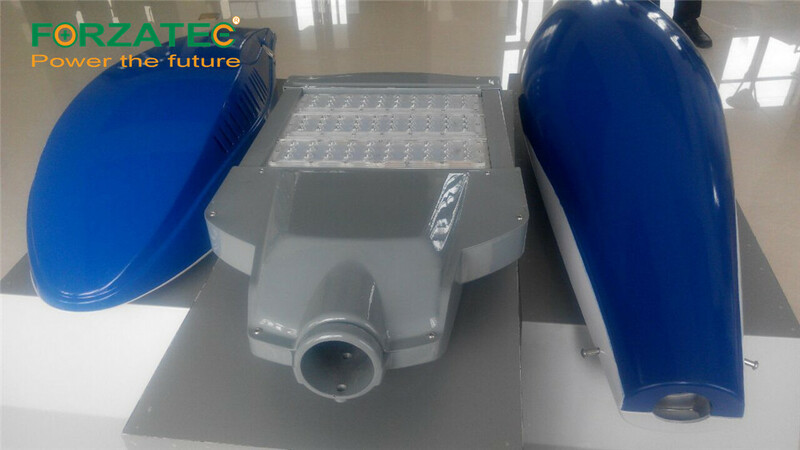 We are China Origin Factory of 12M Solar Autonomous LED Street Light. If you have any question, please feel free to contact us.